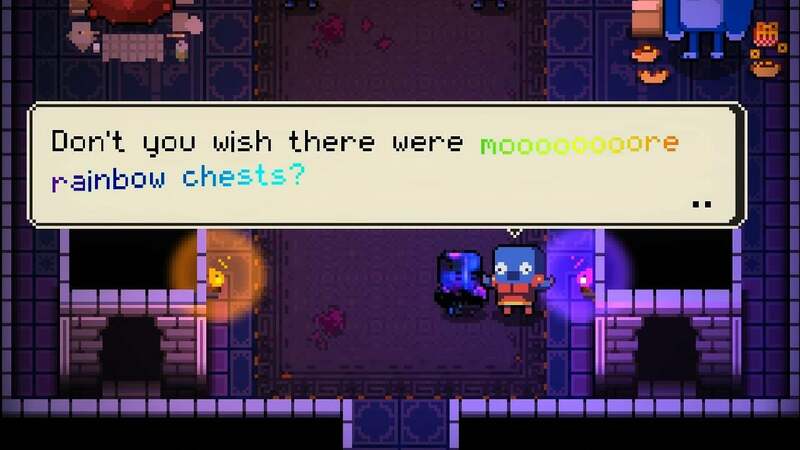 If you've fought your way through the fairly tough Enter the Gungeon achievements list, be ready for the possibility of one final batch of achievements to come. 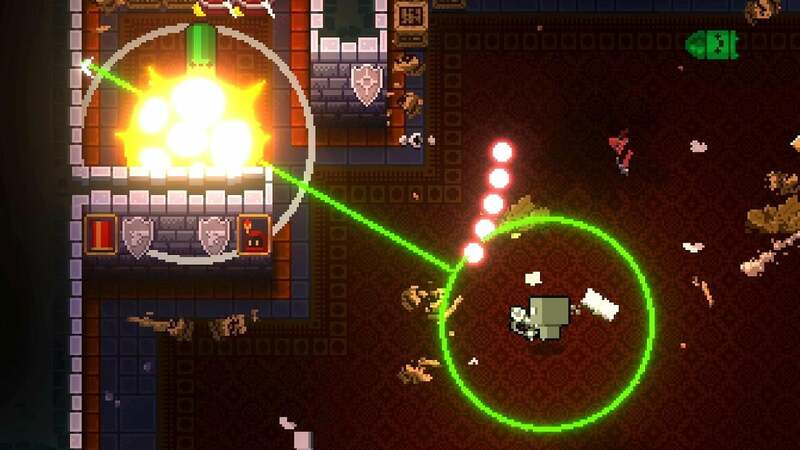 A Farewell to Arms says goodbye to Enter the Gungeon, as the last expansion planned for the gun-toting roguelite. The expansion is out on the game's third birthday, April 5th. No achievements have been revealed as yet, but the previous expansion's three additional achievements sets a precedent for additional gamerscore-boosting challenges. 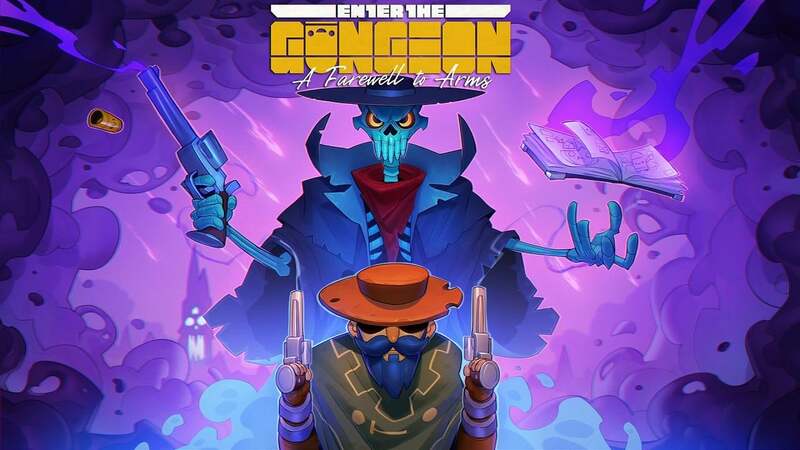 This final expansion brings two new playable Gungeoneers into the action, The Paradox and The Gunslinger. 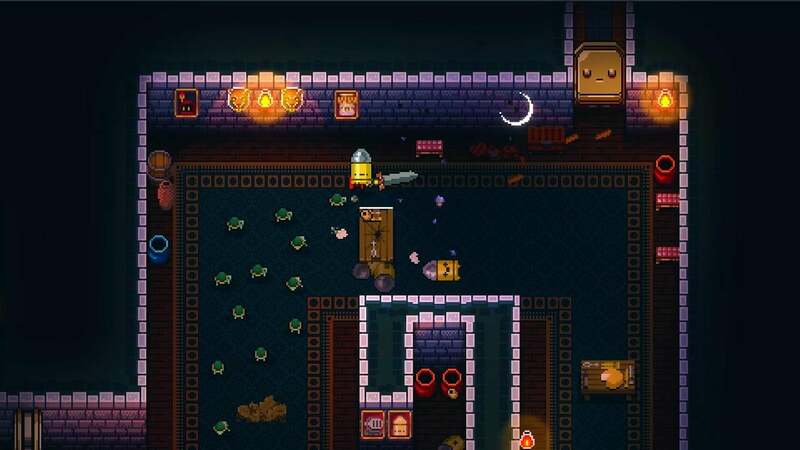 Dozens of new guns and items will be added along with a new boss. 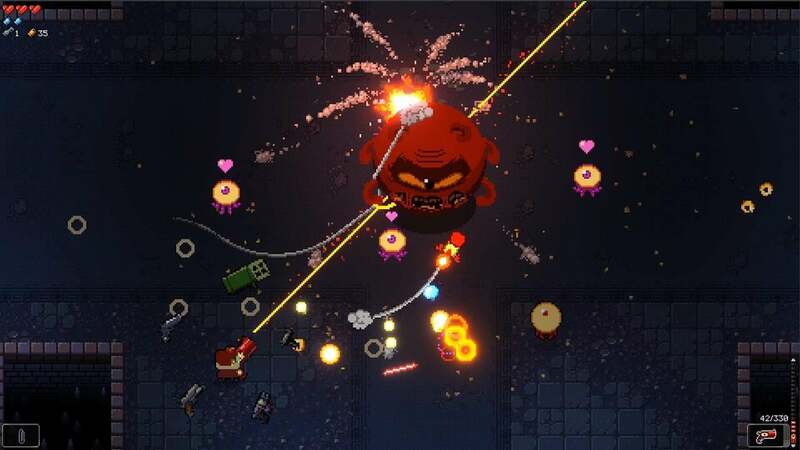 A community inspired Rainbow Mode is being added as well. 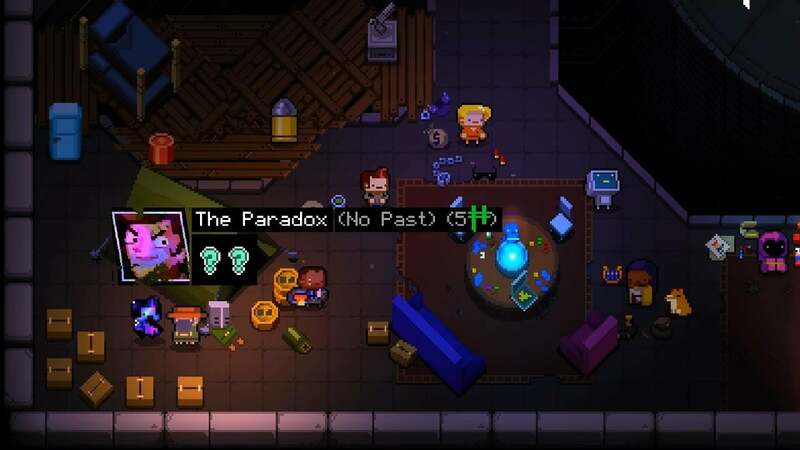 As with all of Enter the Gungeon's additional content, A Farewell to Arms will be completely free to owners of the base game. A Farewell to Arms is out on April 5th. 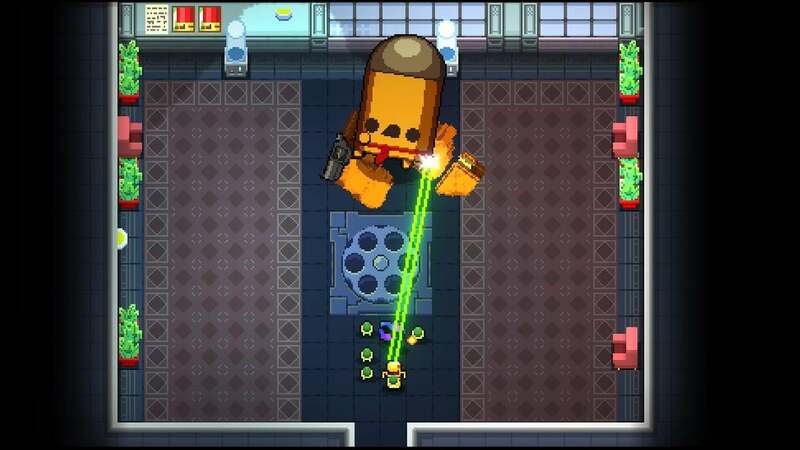 This game was featured in our Best Xbox Shoot 'em Up Games Available in 2018 article. Why not check it out to see what else made the cut?